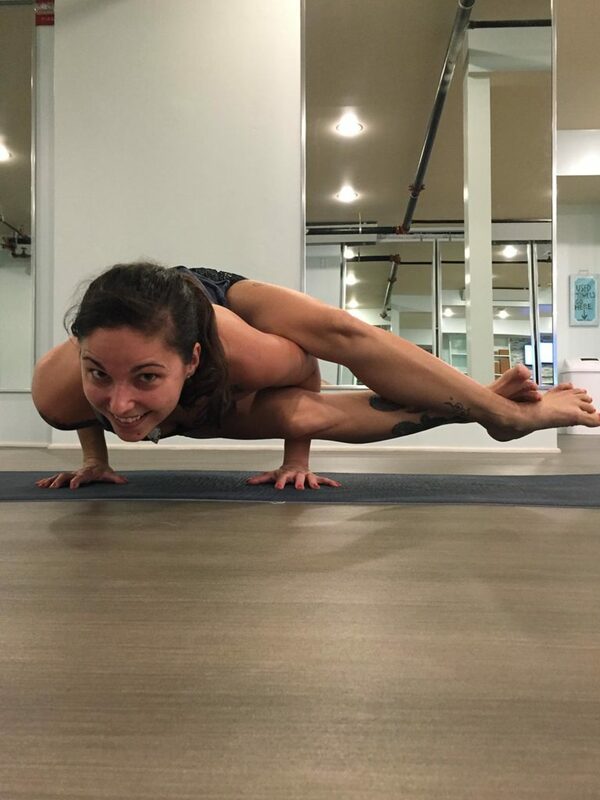 Shara’s passion for yoga began with a self-guided practice and an intuitive understanding of movement, initially exploring formal flow through foundational sun-salutations. The immediate benefits of yoga combined with her curious mind led her into further study and formal credentialing. Shara received her 200 hr National Yoga Alliance Teaching Certification from Doug Swenson (Lake Tahoe, CA), a great Yogi himself passing on the lineage of many great teachers including Dr. Ernest Wood, K. Pattabhi Jois, David Williams, Nancy Gilgoff, Ramanand Patel, and others. Shara teaches a foundational yoga practice cultivating holistic awareness and a myriad of other health-promoting benefits. In addition to teaching a mat oriented studio practice, Shara teaches to go beyond the studio interweaving the yoga discipline, philosophy and practice into our daily lives through self-love, nutrition and compassion to all. Shara welcomes and encourages all levels of skill and abilities into her classes. Shara lives, works and breathes the island lifestyle. Catch her in the studio, at the beach, or on her bike around downtown Galveston.